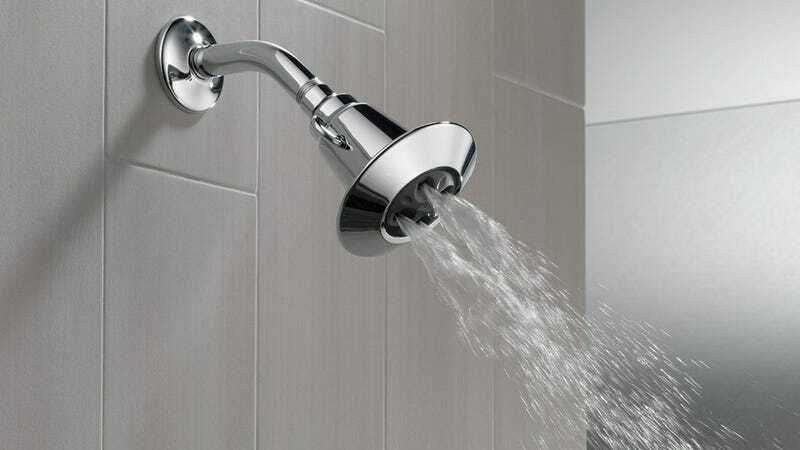 The shower heads that come preinstalled in just about every home or apartment are destined to be terrible, so we take great pride in the fact that over 10,000 of you have upgraded to the poetically named Delta 75152 for around $20. 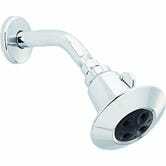 Aside from a single switch that toggles between 1.75 and 1 gallons per minute, this showerhead doesn’t have any notable features to speak of. But I can tell you from years of experience that its water coverage is beyond excellent. Each of the four valves uses Delta’s H2Okinetic system to agitate the water and create a full, perfectly dispersed wall of water, rather than four individual streams. It’s a difficult sensation to describe, but I absolutely recommend you try it for yourself, especially since it’s so affordable.